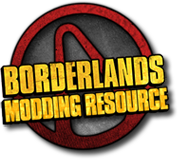 For some peculiar reason that is beyond myself and my accrued knowledge of modding: "Elemental Artifacts" have level requirements that are based on the quality or on a specific class type. 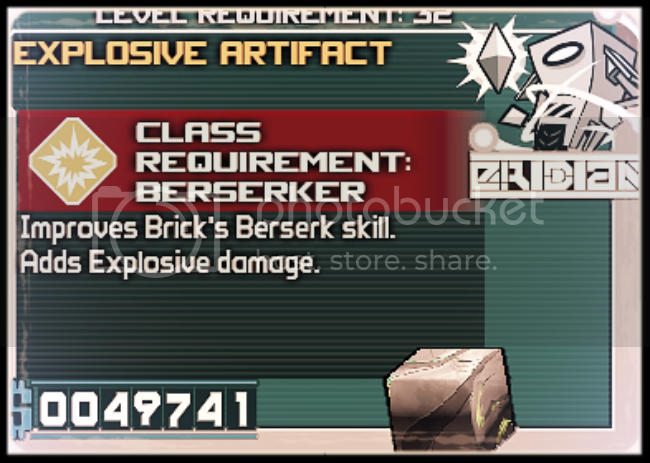 For instance, apparently an Explosive Artifact requires a level 32 Berserker (Brick), and others may require only a level 26 character for the same Explosive Artifact. Weird huh? Well if you're gonna try remembering anything keep this in mind, when adding artifacts to your character: The only way you can remove elements from your account is under Skills -> gd_skills2_[CHARACTER].ActionElemental. [KIND]Wing and to set this to 0. First the run down, as a result of some keenly collected scientific research thanks to Ol' Kooky Tannis: an Artifact, also known as an Eridian Artifact, is an awesomely powerful mineral created from the different types of crystals that are continuously mined from Pandora through the excavation of anthropological dig sites of Eridian Alien ruins or on the surface that comes as a reward dropped by a variety of elemental baddies. This unpretentious mineral grants the wearer elemental bonuses to their Action Skill making for a swift Fei Long Flame Kick to the groin for any enemies that are unlucky enough to cross your path! 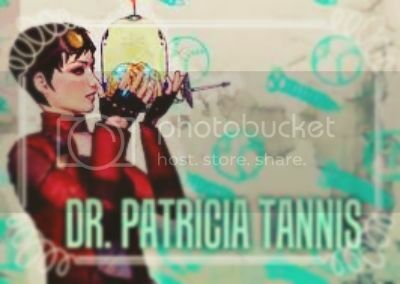 Four Artifact Types: Corrosive, Explosive, Incendiary, and Shock. Artifacts simply vary from level 1-6.